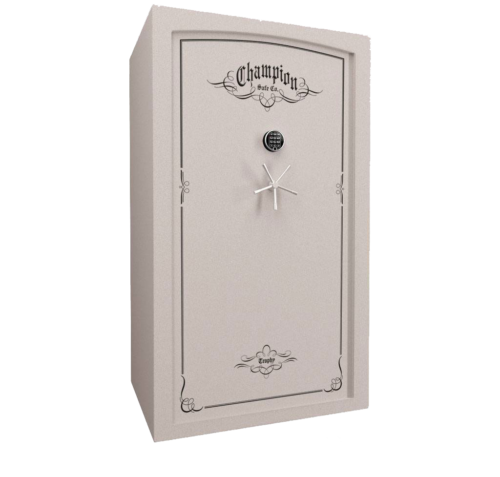 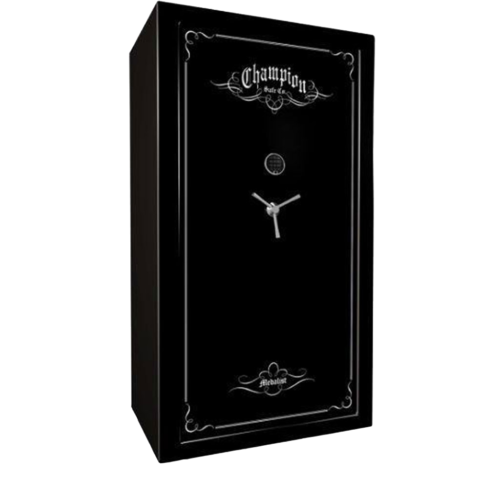 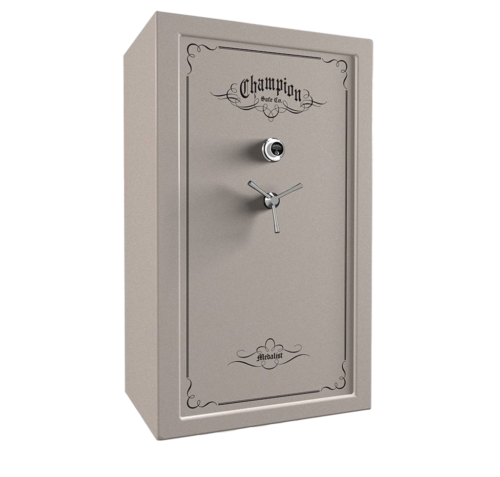 Champion Safes provide the best quality and value in home security. 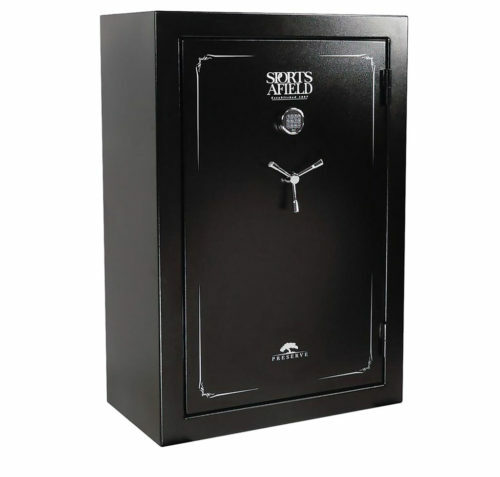 Just walk in and you will see a great selection of safes in many colors and sizes right on the showroom floor. 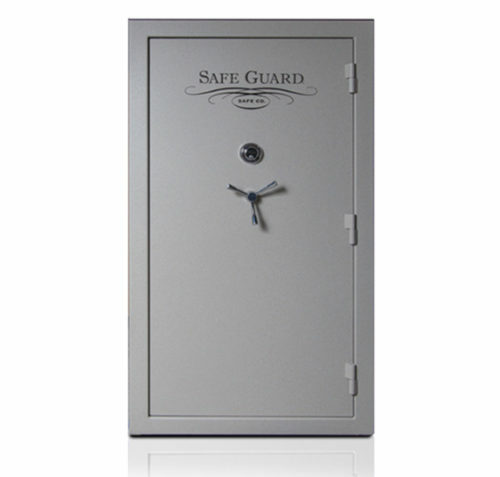 We can walk you through the features of each safe to help you determine which one fits your needs best. 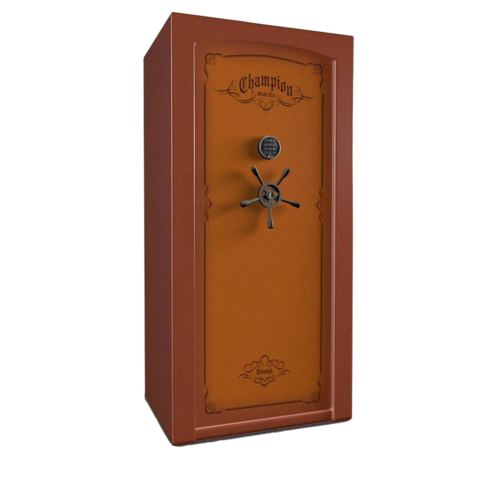 We also offer local delivery within 50 miles.